Last night the SteelHawks took the loss down in Columbus, Georgia in their rematch with the Lions. Zach Zulli lead the ‘Hawks as Shane McSweeny was banged up. The SteelHawks retain a share of first-place, but will lose any tie breakers due to the non-league win. The professional indoor football team will welcome second-to-last-place Alabama to the PPL Center next Sunday afternoon. 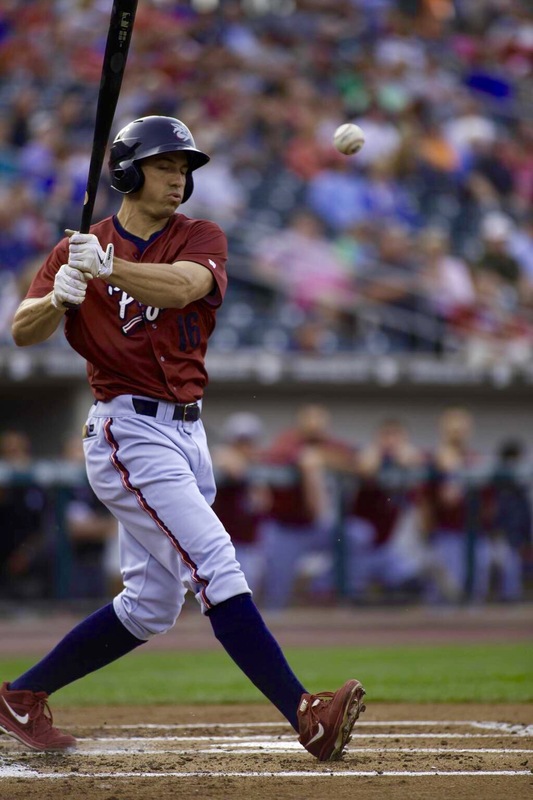 Meanwhile, back at the Coke, the IronPigs squandered a lead Friday night but managed a dramatic come-from-behind win from the bat of OF Brian Bogusevic. The red-hot Bogusevic continued his hit-streak last night, but the bull-pen surrendered a few runs and the previously hot-hitting team couldn’t recover. Unfortunately, it wasted a good start from Adam Morgan, who went into the top of the eighth with nothing but a solo home-run by the lead-off hitter in the first against him. So we go into today trying to achieve a series win versus the G-Braves before Columbus (OH) comes to town tomorrow. Severino Gonzalez returns from the Phillies to get the start in the 1:35PM game. We’ve suspended tailgating operations for today in order to better observe the Mother’s Day holiday! The only other immediate IronPigs update is that LHP Joely Rodriguez has been reinstated in the probable starter list, supplanting Jason Berken, for Monday night’s series opener with Columbus, on Kenny Giles 100-miles bobble night. Coming up: Some observations from the press corps and a review of the Pig Pen seating area from last night at the ‘Pigs game. I’ll try to have a short series preview for the upcoming three games with the Clippers as well. Later in the week we’ll try to have some information about what went wrong on the SteelHawks’ business trip to Georgia, as well as a preview of their next game. Finally, there’s a wrap-up piece on the Phantoms in the works. Look for that as it will have some interactive features.